Listed in this article, are the jars and bottles Yankee Containers buys from Hillside Plastics. 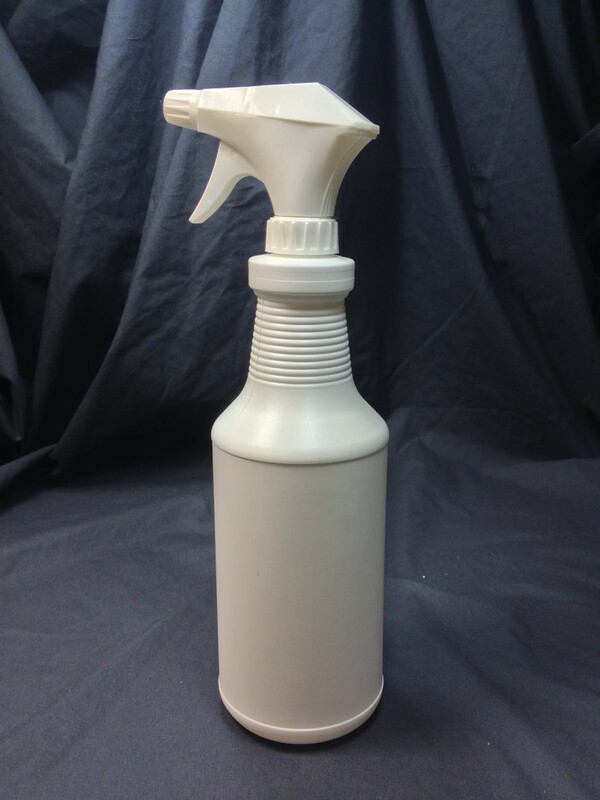 Shown in the picture at right is our 32 ounce carafe shown with a trigger sprayer (sold separately). 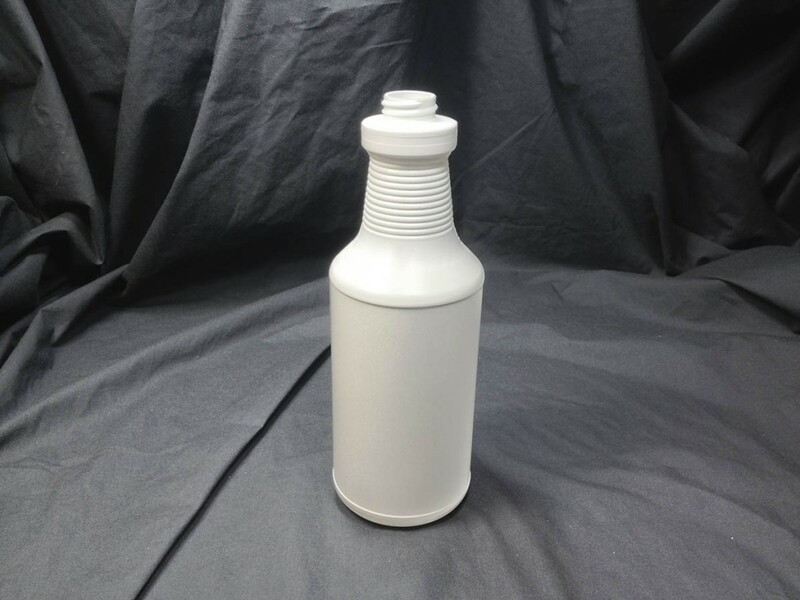 We stock a 32 ounce (quart) white F style bottle and a 32 ounce white carafe manufactured by Hillside. 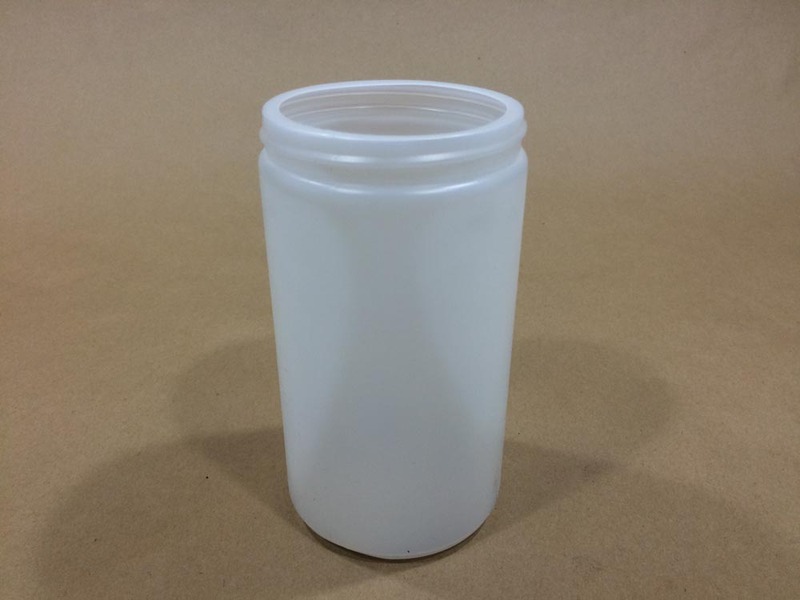 We stock a gallon wide mouth jar with a 110 400 opening in both a 4/pack and a 48/pack. 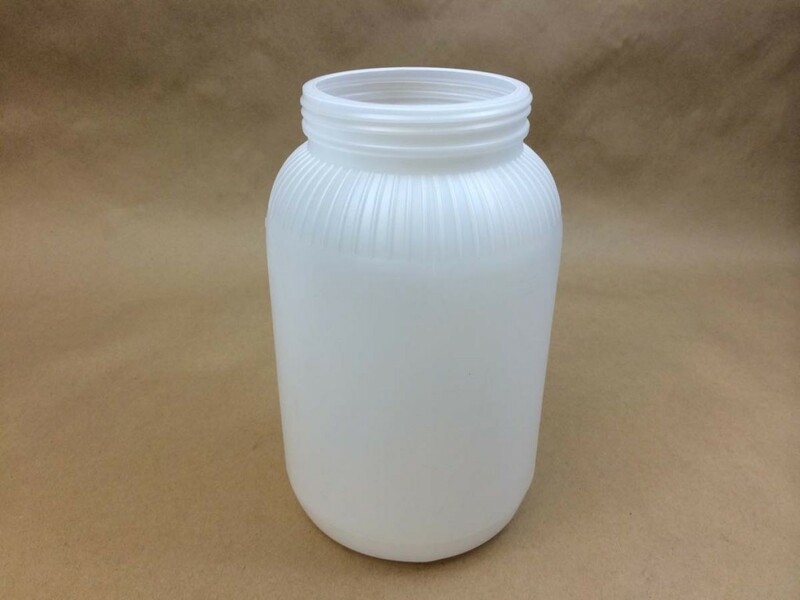 We also stock a 32 ounce jar with an 89 400 opening and an 8 ounce jar with a 70 400 opening.